TimeZone : Rolex - Vintage » Your first Rolex? Mine was a DJ purchased in '87. Purchased this DJ in '87, serviced in '97 and still running strong! 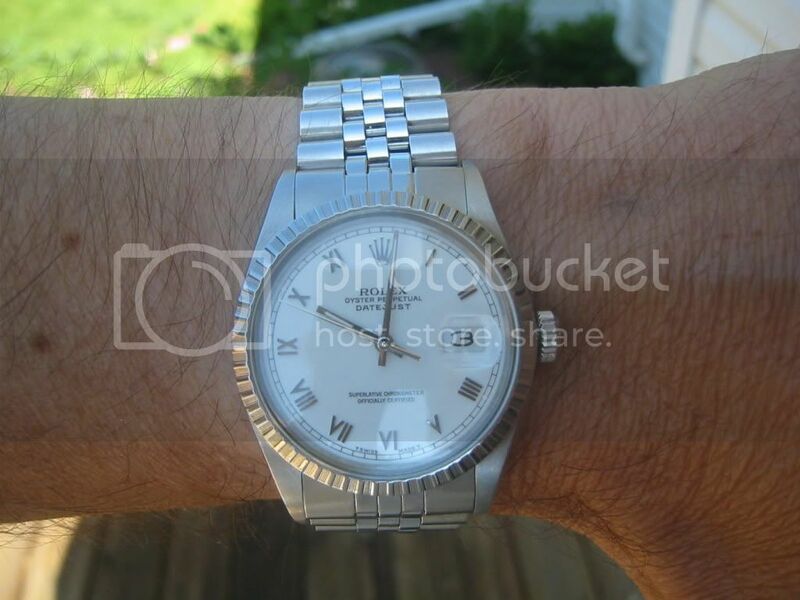 Next Topic: If you had to keep 1 vintage Rolex (for life),..what would you choose?..